Ben Eden is working towards a dual bachelors degree in History and Economics at American University, where he will graduate in the Spring of 2014. Before leaving the US to spend half a year studying abroad in Wellington, New Zealand, Ben began contributing his analysis to 361 by forming detailed individual country profiles. 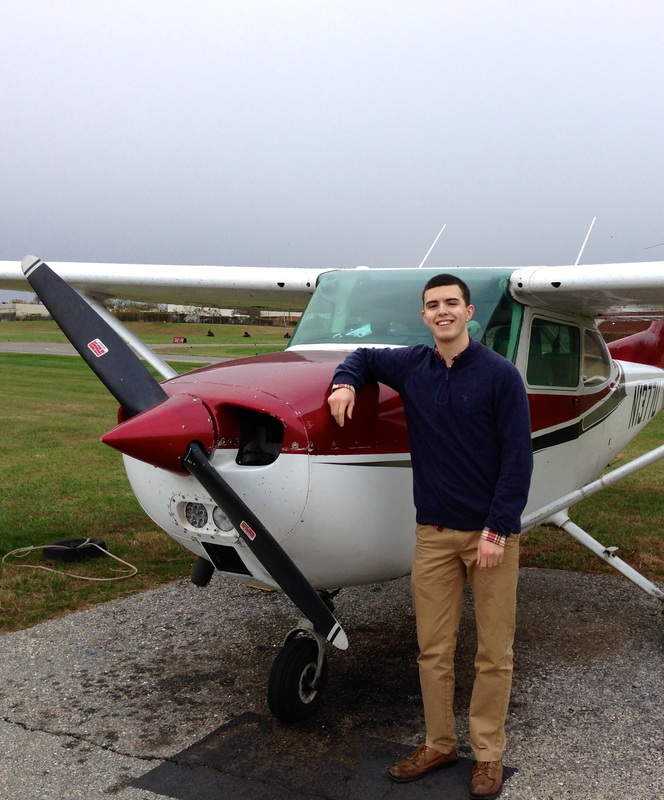 Ben is also working towards his private pilot's license and plans on attending law school after undergrad.